Today, we will take a quick look at some of the critical figures and data in the energy markets this week. We then look at some of the key market movers early this week before providing you with the latest analysis of the top news events taking place in the global energy complex over the past few days. 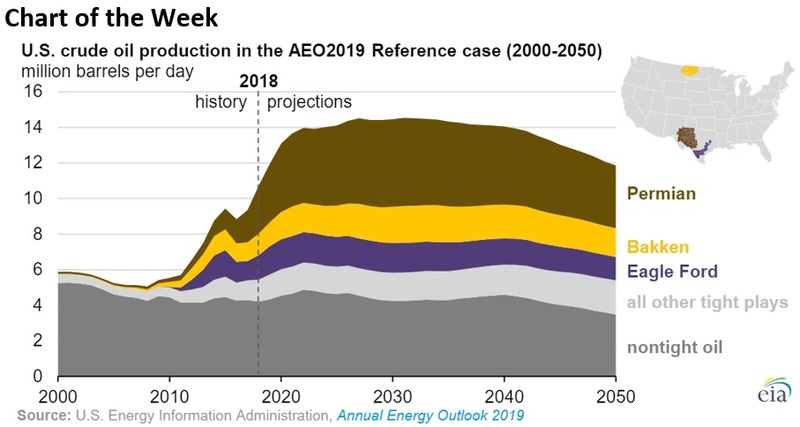 The EIA projects that U.S. tight oil production, having taken over from conventional crude as the major source of output for the country, will hit 10 million barrels of daily oil production by 2030. 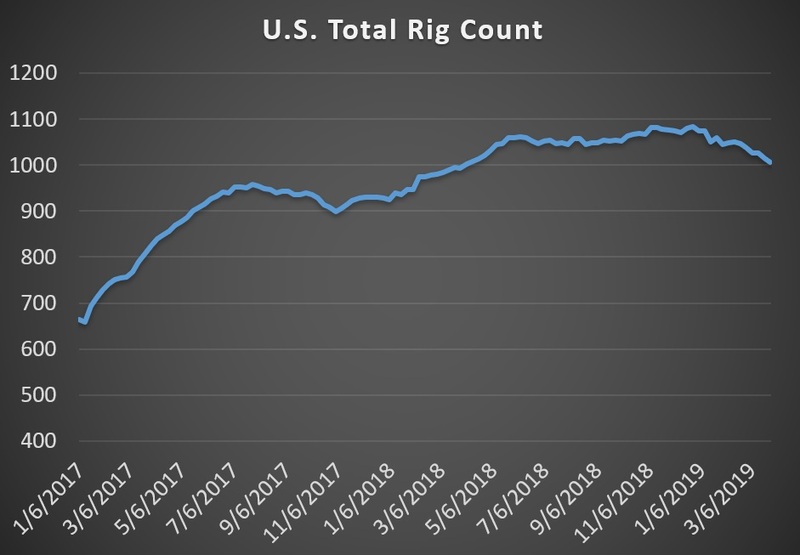 In 2018, tight oil production reached 6.5 mb/d. Three shale plays in the Permian – the Spraberry, Bone Spring, and Wolfcamp – account for 41 percent of total U.S. tight oil production. Morgan Stanley says that Chevron (NYSE: CVX) is a much more compelling investment than ExxonMobil (NYSE: XOM). While both are posting big profits, “the cash flow profile should diverge for these two companies” going forward, the investment bank said. Chevron is keeping spending in check while Exxon is ramping up spending. TransCanada’s (NYSE: TRP) Keystone XL pipeline received a boost from a new executive order by President Trump approving the project. The order is intended to work around legal challenges to the pipeline, although uncertainty remains. Vanguard Natural Resources (OTCQX: VNRR) filed for Chapter 11 bankruptcy protection, its second bankruptcy in two years. Vanguard is an oil and gas driller with assets in Wyoming, Colorado and the Permian Basin among other places.